Plastic wrap, washcloths, tissues, and a moisturizer. Make sure you begin the extractions as soon as you get out of the shower. When heated, your skin will release oils that were hardened on your skin, thereby making the complete process of extractions a lot easier. 1. Apply a thin coat of moisturizer on your skin after a shower. Next, wrap the area of the face that needs to be extracted from blackheads with a plastic wrap. Apply a warm washcloth to that area. Let it sit for 5-minutes. 2. Once the 5-minutes is completed, remove everything and apply more moisturizer. 3. Finally, it’s time to squeeze the clogged pores gently using your forefingers that are covered with tissues. Make sure to be gentle. Widen your fingers apart so that the whole process of removing the blackheads becomes easier. Widening your fingers will also remove the blackheads deeper in. 4. Go easy on the face when extracting the blackheads, otherwise, it will leave behind squeeze marks, which no one wants. And yes, do not keep on trying if the blackhead does not come out. Try thrice and then leave it. If you go on squeezing the skin, it will damage the capillary underneath. 5. Once done, wipe your skin with a mild toner and apply a face mask that has a cooling effect. This will reduce the redness, if any. 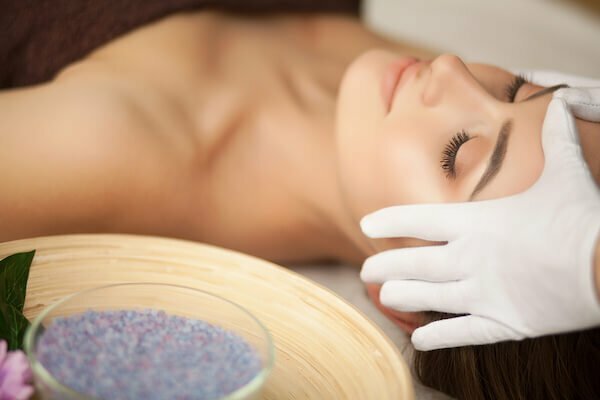 Now that the blackhead removing procedure is completed, make sure you keep your pores clean by incorporating products that are beneficial for your skin. You can use products that contain beta-hydroxy acid because they are directly absorbed into the skin, keeping them clean and free of oil. Some BHA products include cleansers, serums, and masks. Remember that with time, the blackheads will come back as the pores get clogged with dirt and debris. Therefore, after the removal, you need to take extra precautions to delay the coming back of the blackheads. 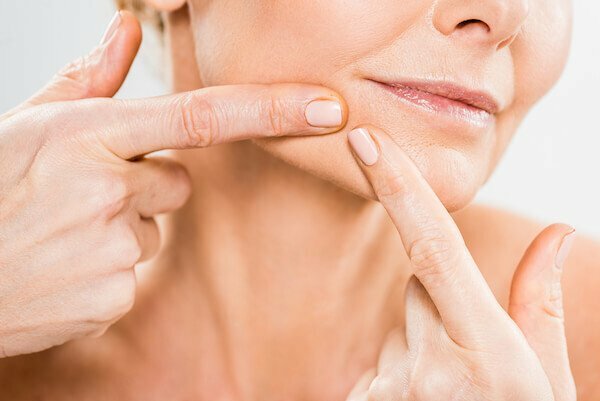 Once you hit your 40s, your skin will lose its elasticity, and this, in turn, this will make the pores open wide, making blackheads appear faster. Although the blackheads will resolve on their own with time, at times it leads to pimples and the breakout of acne. If it is still not effective, look for a professional center where you can get the best extraction facial. 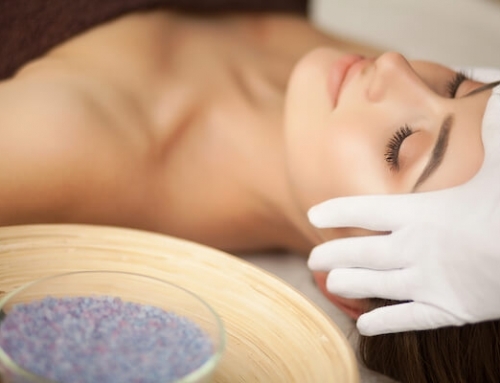 You can find many parlours that offer these services, so ensure that you find the right one. 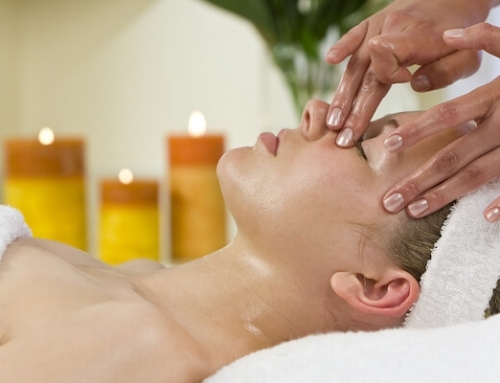 What Exactly Are Facial Treatments?